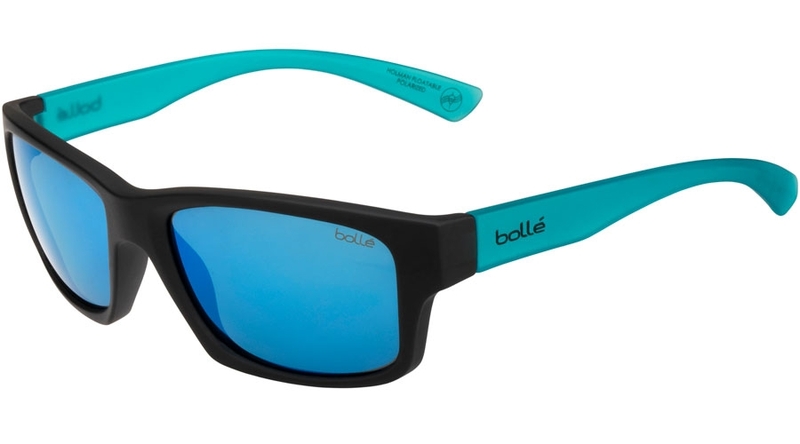 If you're an active guy, you need sunglasses that are built to match your lifestyle. 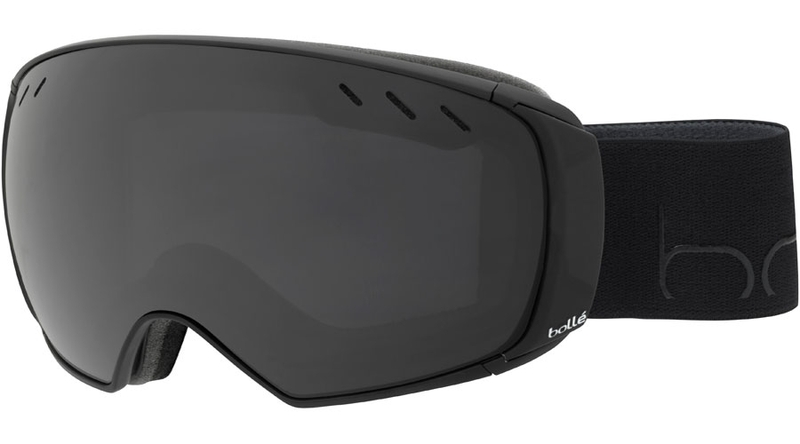 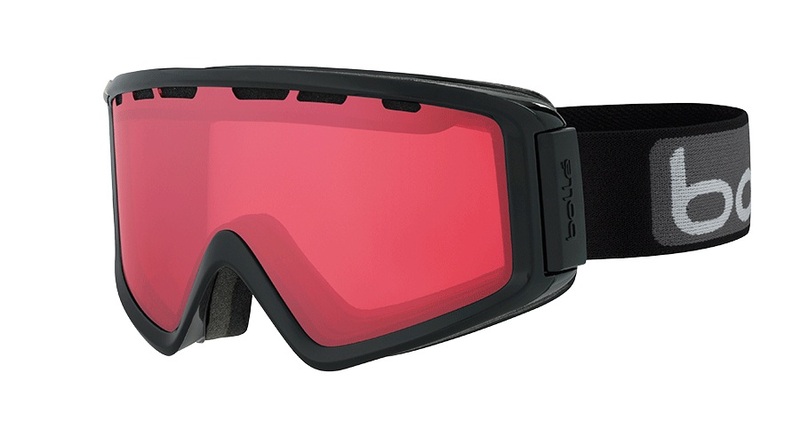 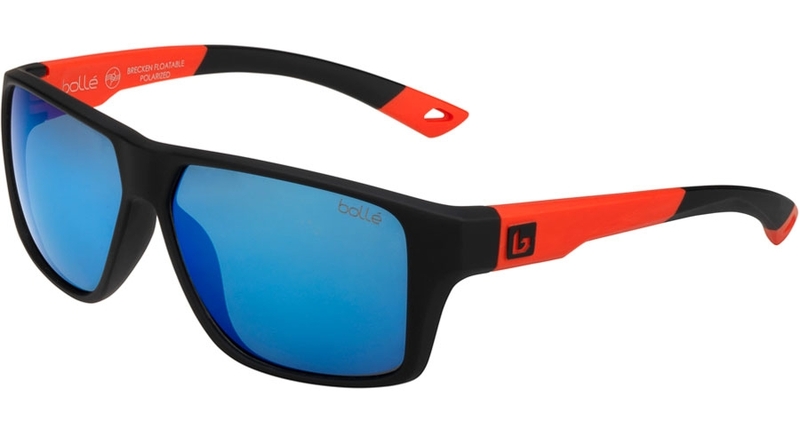 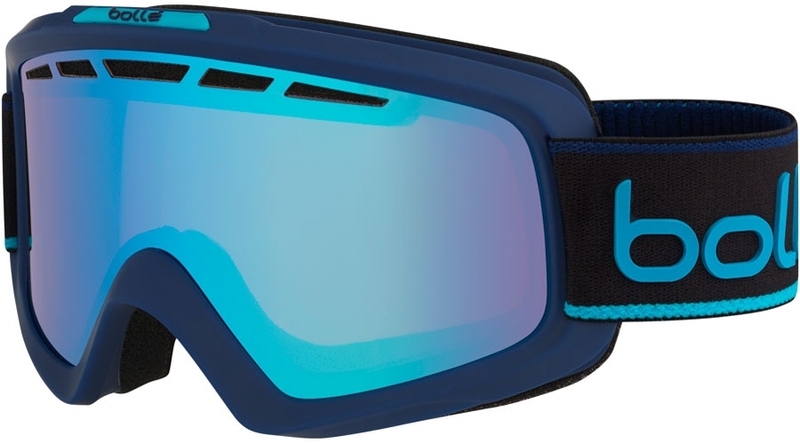 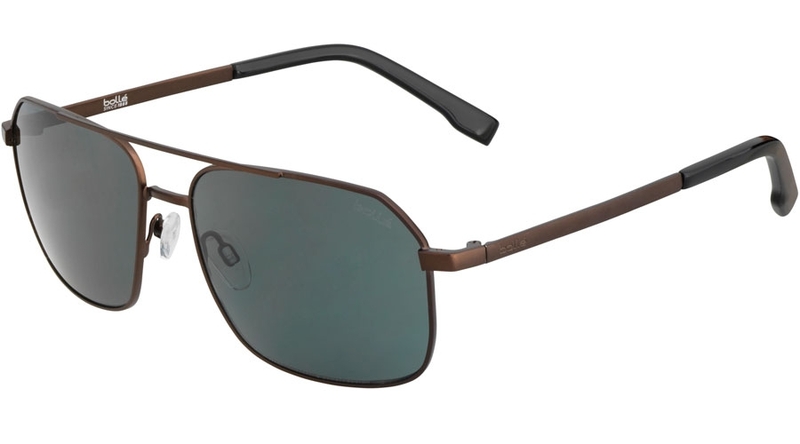 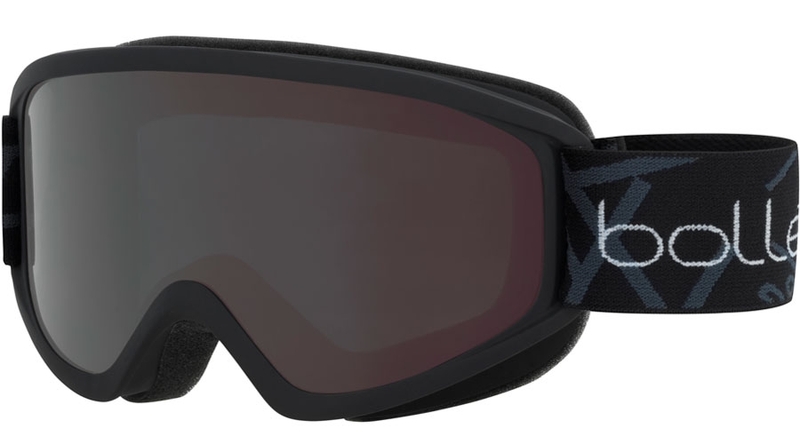 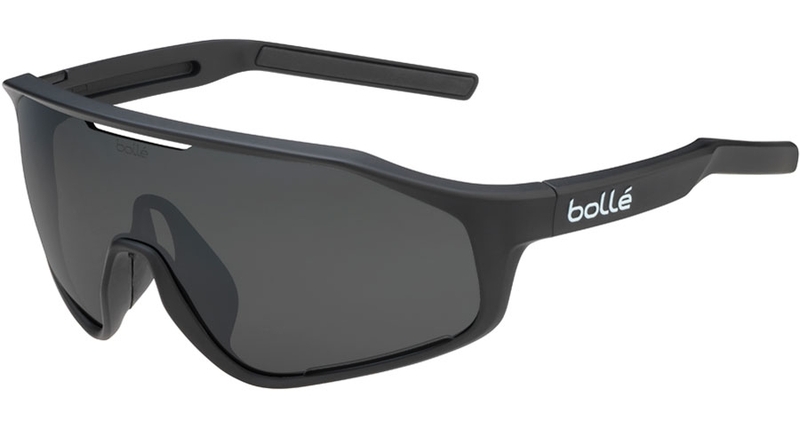 These men's Bolle sunglasses for men are designed to stay put and protect your eyes while you engage in your favorite sports and outdoor activities. 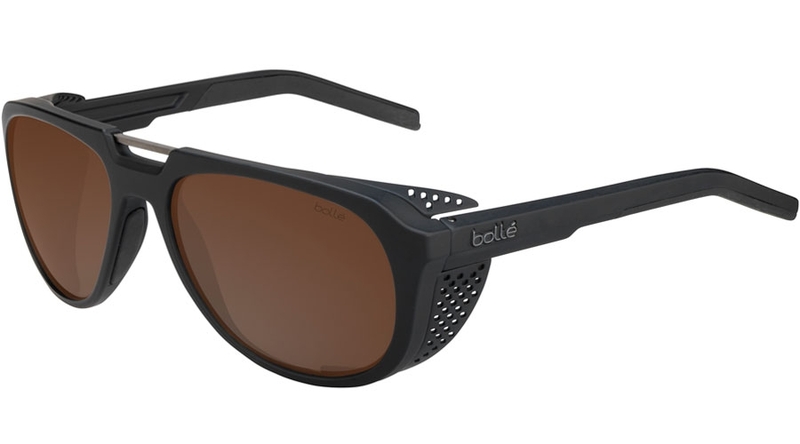 From fishing to golf to tennis and beyond, you'll be able to enjoy all your favorite sports while wearing these Bolle men's sunglasses. 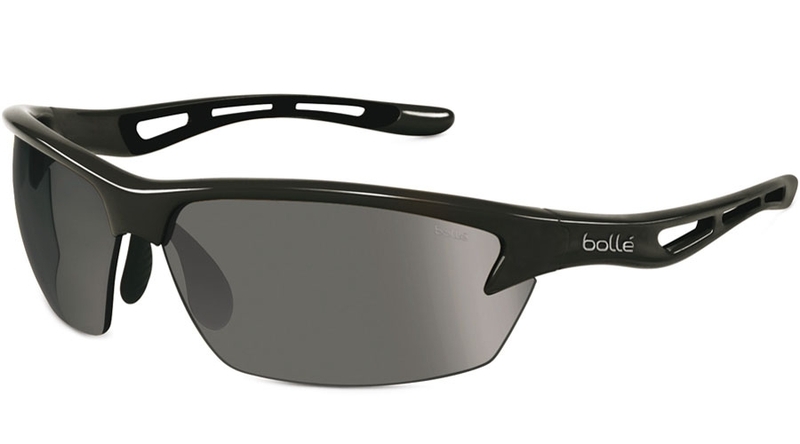 With wraparound styles and innovative Spazio lenses, these sunglasses are designed to better protect against the sun's harmful rays, so you can stay focused on the task at hand. 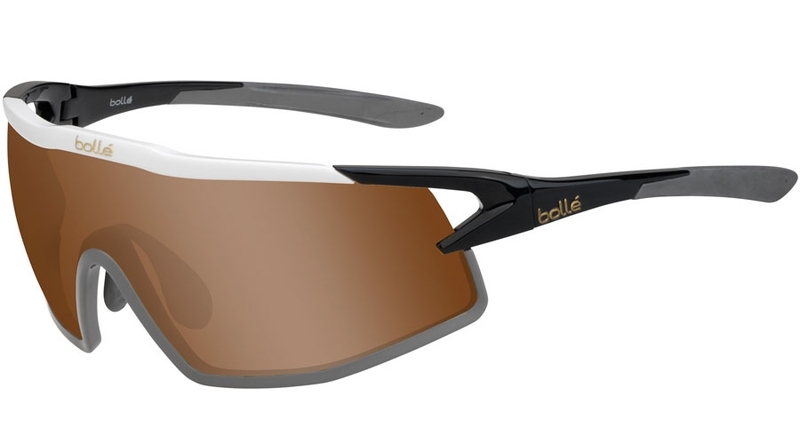 The lightweight construction also helps you stay comfortable while you enjoy the great outdoors to the fullest. 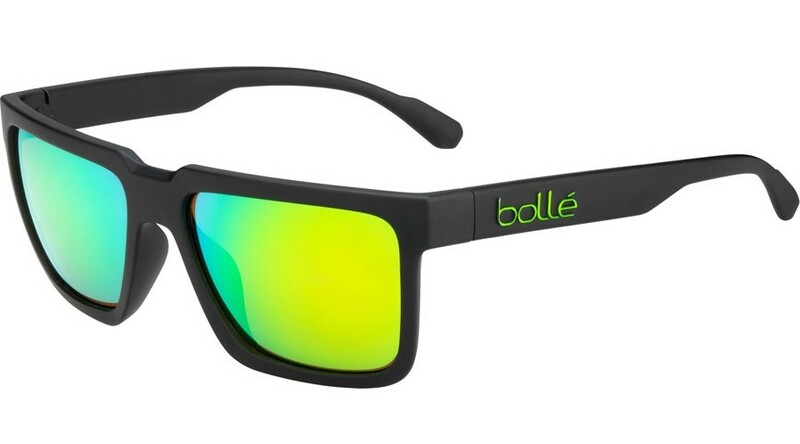 Order these prescription sunglasses online at GlassesEtc.com to get a discount price that's up to 50 percent off the retail cost. 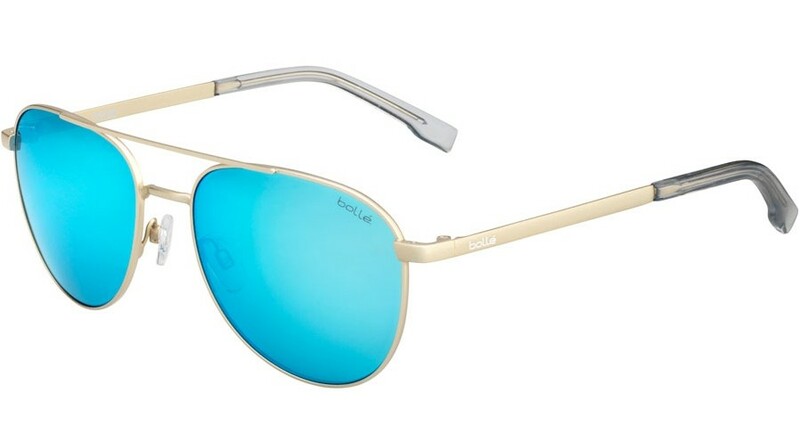 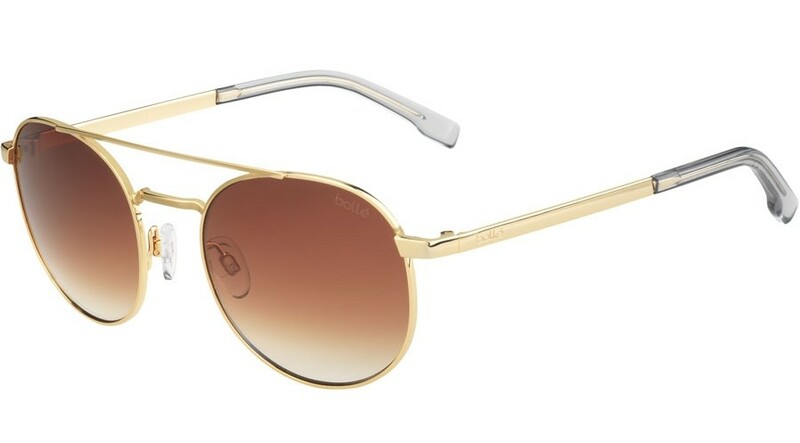 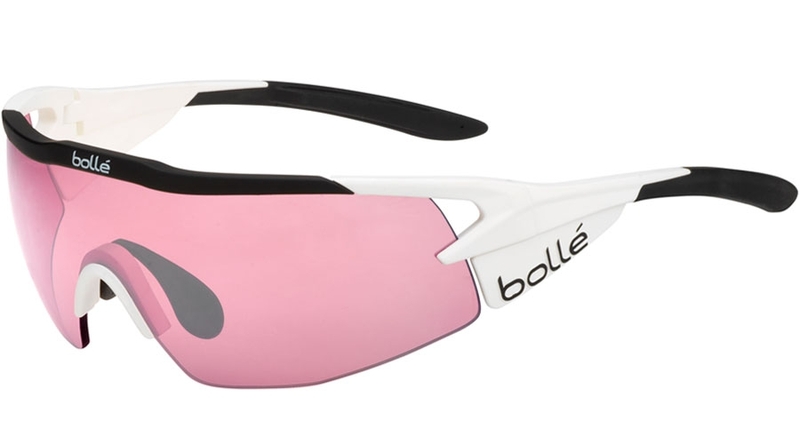 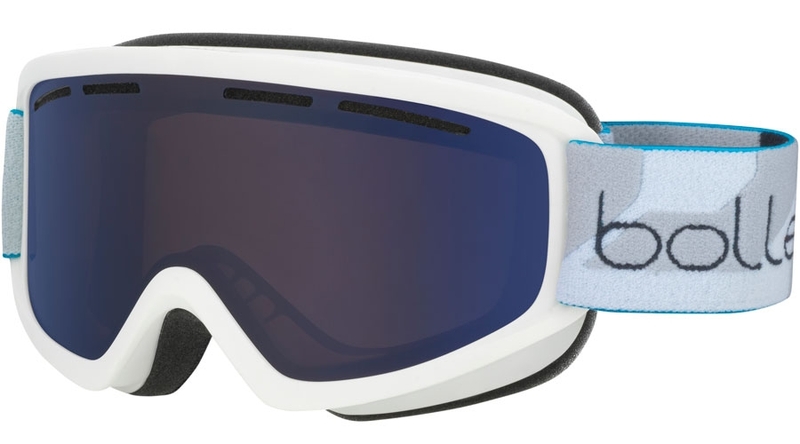 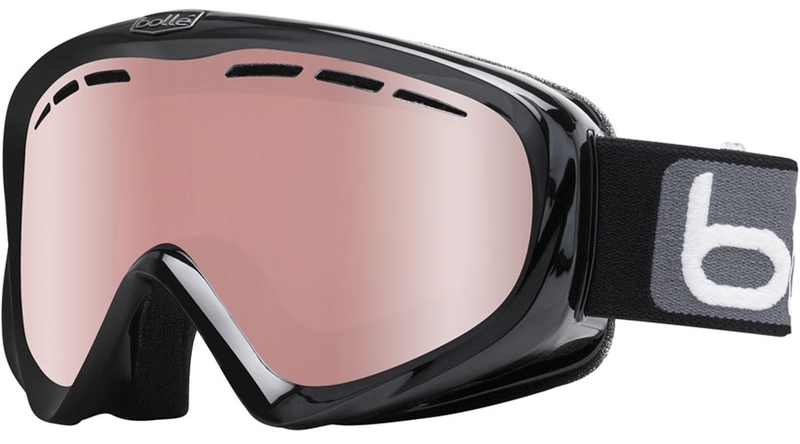 These Bolle sunglasses are sure to become one of your must-have accessories for an active lifestyle.